According to the international rating of information technologies development, Moldova has almost reached the European average level, Infotag informs. This is one of the main conclusions drawn from the results of ICT Summit 2017, which was held for the first time at the Center for training specialists in the field of IT-Tekwill. The summit organizers said that it was attended by more than 600 people; they discussed IT in development, IT-technologies in education and start-up. President of the Association of IT-companies of Moldova (ATIC), Irina Strajescu said that in 2017 the ICT Summit changed the venue and became more focused on practical issues. “We discussed augmented reality and robotics in education and 3D printing. The one thing that remained unchanged is that the ICT Summit 2017 has been and still remains a platform of discussion for all stakeholders – the Government, business and international partners”, she said. 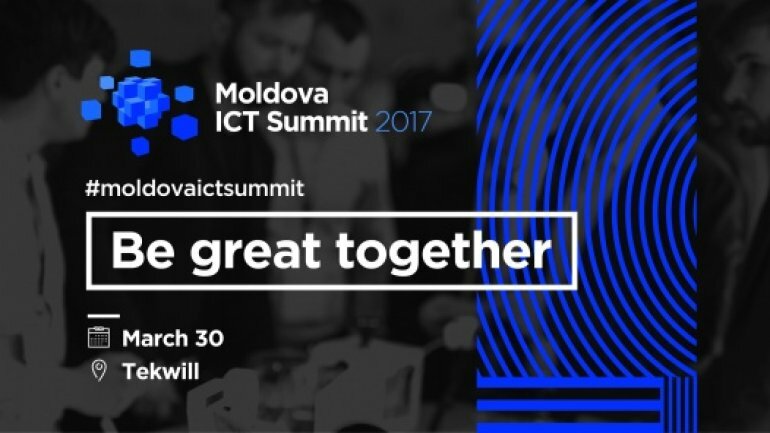 Moldova ICT Summit was held in 2010 for the first time. The Center for training specialists in the field of information technologies Tekwill was opened in Technical University of Moldova with the support of the Government of Sweden, USAID and the Ministry of Information Technologies. In 2015, USAID provided US$2 million for the project development, and in September 2016, the Government of Sweden provided another US$2 million.